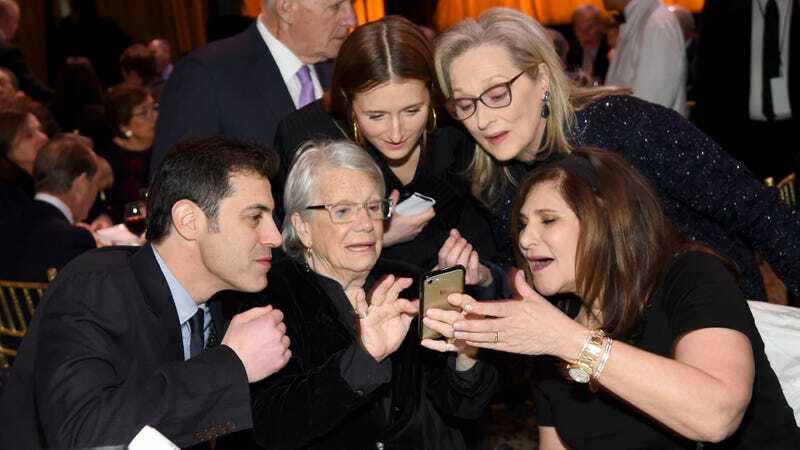 After decades in the business, Meryl Streep has realized that it’s quite nice to be Meryl Streep. The application goes on to cover public speaking engagements, autograph signings and websites related to motion pictures. How sweet. The application dates Streep’s earliest pre-Oscar entertainment gig doing voiceover for Everybody Rides the Carousel in 1975. It’s about time she claimed her brand. After all, her name is her name.